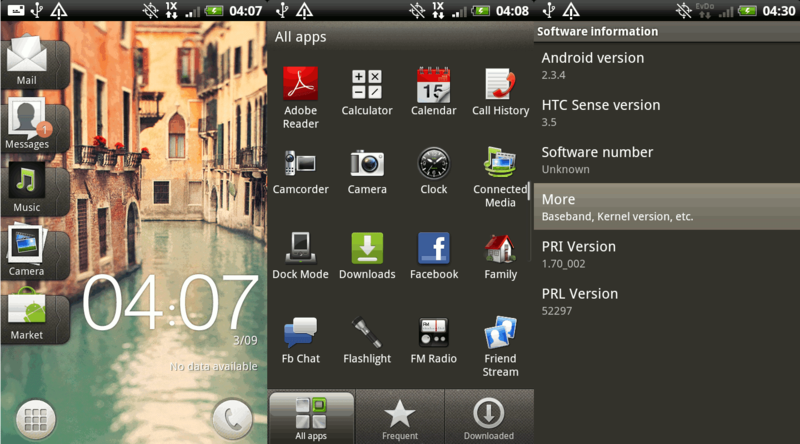 In the xda Developer forum, some interesting screenshots from HTC Sense 3.5 ported on the Droid incredible popped up. Looks like they can make anything happen ;). Interesting. 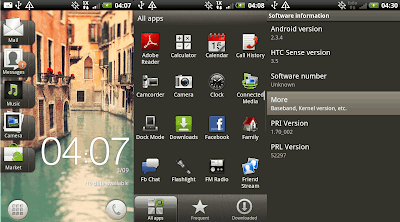 I have the feeling that the new Sense 3.5 looks a bit more like original Android again. A good move in my opinion. It looks more cleaned up and less chaotic.